Sifu Tony Jackson is the head instructor as well as the owner of our holistic fitness center. We offer Yang and Chen style Tai Chi. Our techniques include Empty Hand, Weapon Sets and Application work. Our personal training classes are specifically designed for each individual. Each personal training student is guaranteed a class that is geared towards their goal and intention for life. 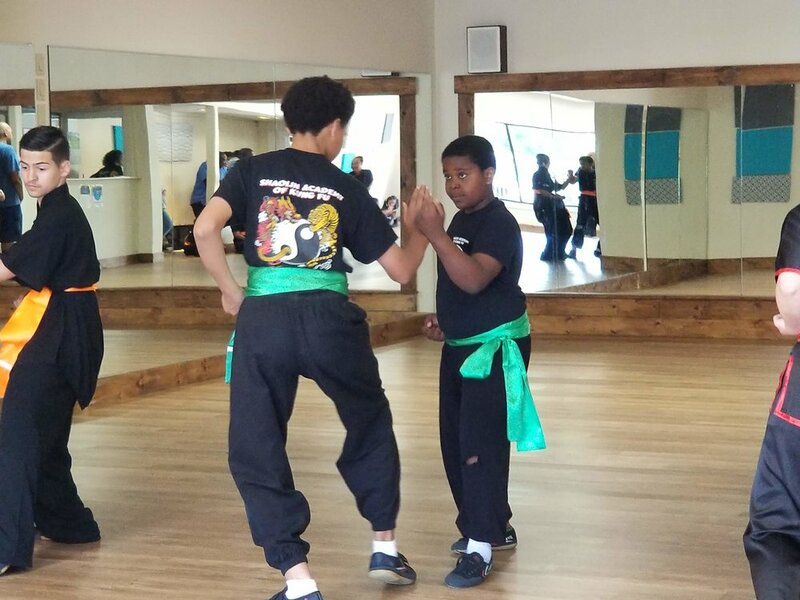 Our Northern Style Kung Fu class is an amazing array of styles taught to children that teach martial arts, leadership skills, build confidence, and so much more. Thank you! Keep your eyes open for the latest emails.